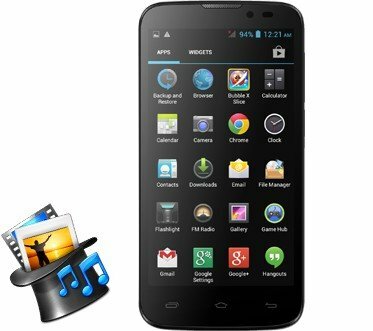 Micromax Canvas Power A96 (Black) Just Rs 5,749 Only Hurry up to Claim This Offer Now !! 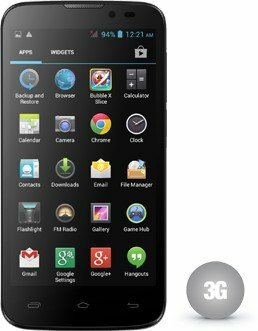 Micromax Canvas Power A96 (Black) Just Rs 5,849 Only Hurry up to Claim This Offer Now !! If you're looking for an intelligent smartphone that gives you a processing experience like never before, you can go for the Micromax Canvas Power A96. At the heart of this phone lies the 1.3GHz MTK 6582M Quad Core processor that gives you lightning fast speed for your videos and gaming applications. Added to that is the 512MB RAM that allows you to run many high-end applications at once without any lag or slowdown. So, if you love videos and gaming, the Micromax A96 can be an ideal choice for you. 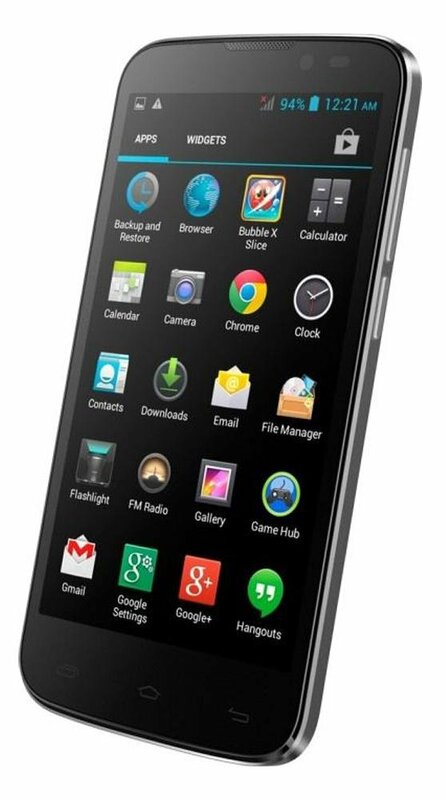 Buy the Micromax A96 online and get yourself a truly user-friendly experience. 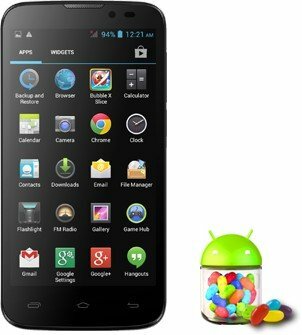 It is powered by the competent Android v4.2 Jelly Bean operating system. Not only is this operating system user friendly, it can also recognize your likes and dislikes to give you a truly customised interface. 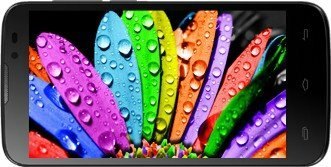 Added to that is the 5-inch capacitive multi-touch screen with a resolution of 480 x 854 pixels, making it a whole new experience. So, all graphics and gaming fans out there can rejoice as the Micromax Quad Core mobile brings the digital world right at your fingertips. Create memories and capture them perfectly with the 5MP camera of the Micromax Canvas Power A96 black at 720 x 1280 pixel resolution. 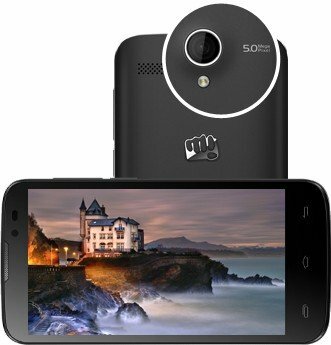 You can click amazing pictures with this camera, you can also use it to shoot HD quality videos. 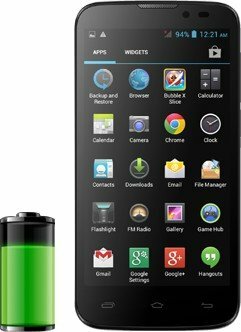 Also, the Micromax Dual SIM mobile phone has a 4000mAh Lithium-Ion battery that gives you amazing 13 hours talk time as well as 450 hours standby time. This allows you to talk, listen to music, play games and do lots more without worrying about the battery of your phone running out of charge. Surf the Internet, watch your favorite videos and listen to the latest music on the Marathon Battery that lasts longer! Let the fun never end with the 4000 mAh Marathon Battery of the Micromax Canvas Power, that lets you enjoy a Talk time of 13.5 hours* and a Standby time of 450 hours*! Rediscover your favorite videos and games on the huge 12.7 cm (5) FWVGA Screen! See every color in its natural hue with the 16.7 million color display of the Micromax Canvas Power! Get a smooth performance on all your favorite applications with the 1.3 GHz Quad Core processor. Enjoy seamless multi-tasking and a smooth gaming experience on the Micromax Canvas Power! Experience customization at its best on the Android 4.2 Jelly Bean OS. Indulge in an evolved user interface, enhanced power management options, intuitive text input and spell check on the Micromax Canvas Power! Frame those perfect moments with the 5 MP rear camera and see them brighten up with the LED Flash on your Micromax Canvas Power! Record crystal clear videos in 720p HD and video chat with loved ones on the 0.3 MP front camera! Blaze through the Internet with 3G Connectivity on the Micromax Canvas Power! Watch videos, play games and download the coolest songs and the latest apps. Stay connected with your loved ones through social networking and make the most of the net on the Canvas Power! Take your favorite music, videos, images, files and more anywhere you go, with the 32 GB expandable memory! Never lose track of your entertainment with the Micromax Canvas Power! Always stay connected with the pre-loaded apps on Micromax Canvas Power! Always be close to your friends with the Hike Messenger. 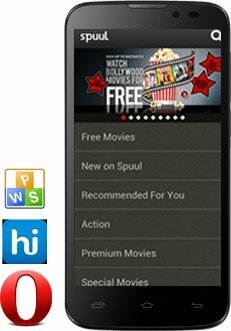 Watch and download your favourite Bollywood movies like never before using Spuul! Zoom through the Internet on Opera Mini and take care of all your work on-the-go with the Kingsoft Office Suite. 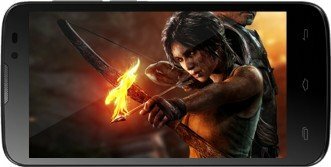 For fun-on-the-go, Access Premium Games, Videos, Music and Wallpapers! Stream Latest songs, Play Online Games and Rule the Leader-boards! Carry your world of entertainment with you.